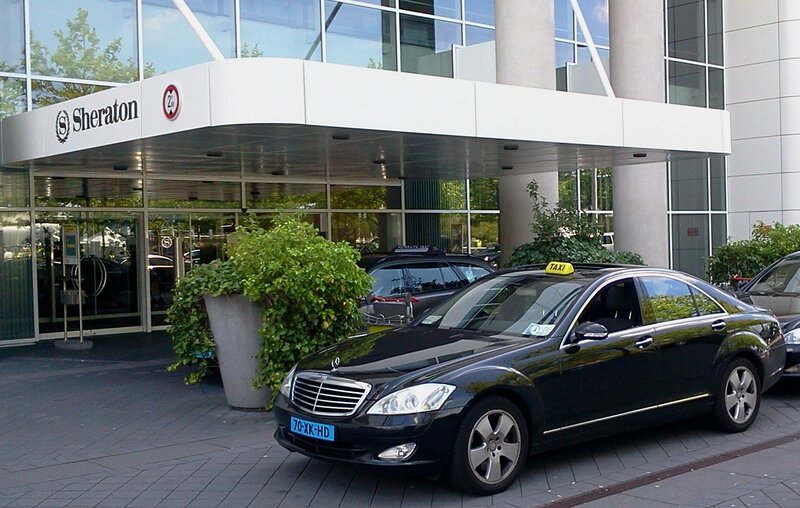 Taxi Dubbelluxe uw Taxi centrale in Amsterdam z.o. © Copyrights Taxi Dubbelluxe. All rights reserved.